All you need to do is stay calm, and call us at (724)-774-2870, or submit a request for service. It’s as easy as that! 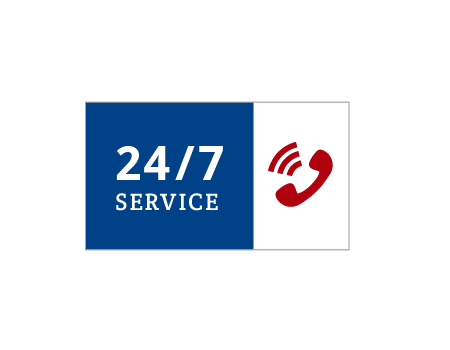 Allegheny Door Enterprises also provides rapid regular service with our goal being 24 hour response time.